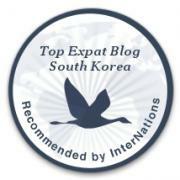 I have a new favorite band in Korea. Busker Busker. They are more of an Indie group then traditional Kpop group. Although it took me 4 months to figure out their name. In class, we always talk about music. Now, I can speak in an educated form that I know what band I like. 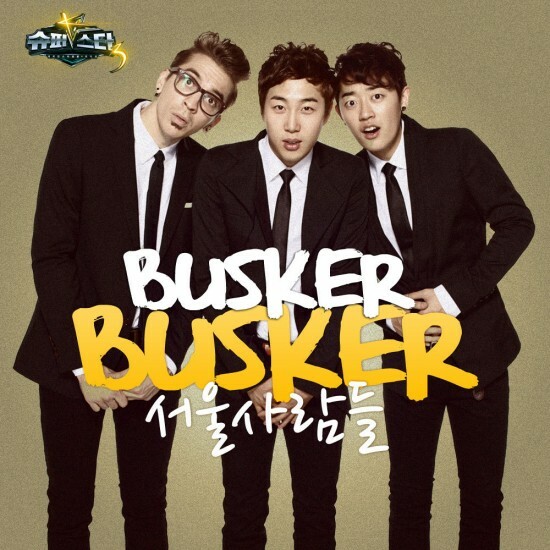 Busker Busker was formed at the Cheonan campus of Sangmyung University. The band consists of 2 students and the drummer who is from Britian. He was a teacher at the University. The band was officially discovered when they came in second in Superstar K3 which is kind of like a Korean American Idol but with Bands.